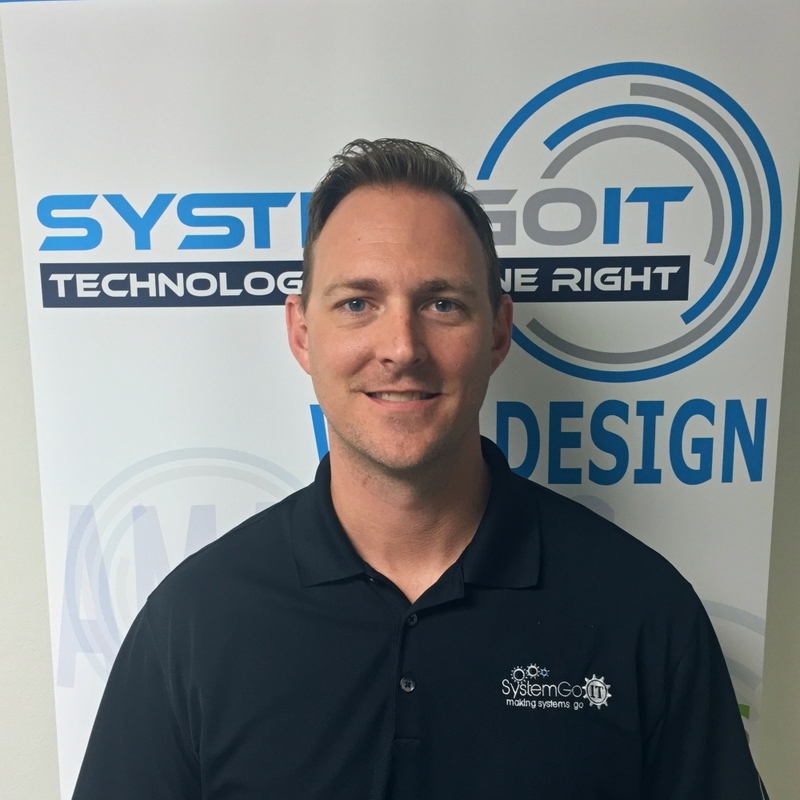 With 20+ years of technical expertise and leadership, Matt is passionate about solving business problems with technical solutions, and leads SystemGo with a top-down commitment to providing amazing customer service along with technical expertise. 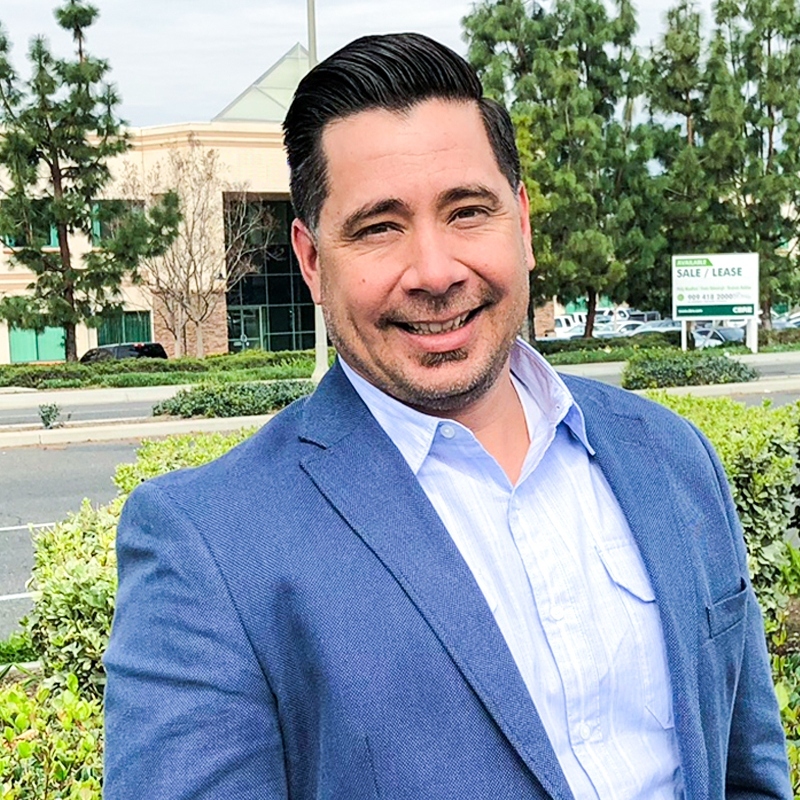 Matt serves on the Board of Trustees at Olive Crest, a board member for the Riverside Chamber of Commerce, and on the CBU School of Business Leadership Development council. He has a BS in Computer Information Systems and an MBA from Louisiana State University. Chris has 18 years of experience, and is a Microsoft Certified Solutions Expert. He serves on the committee boards for the Riverside Chamber of Commerce and helps international students at UCR. 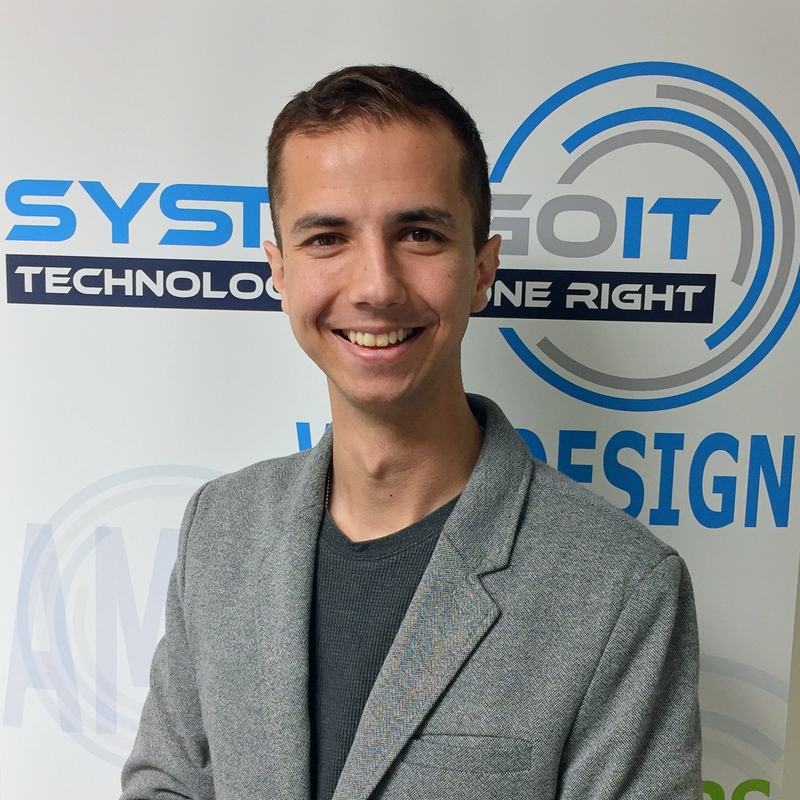 Rory caught the vision of SystemGo Technology a few years ago, and has never looked back. 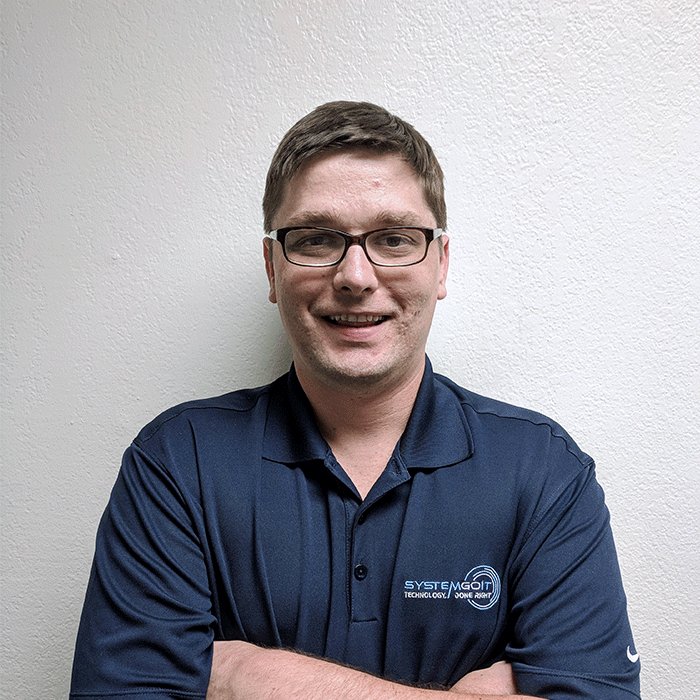 Rory loves working with clients to find the best solution for each customer, working to set organizational and technological goals and executing the plan to perfection. Rory brings both his humor and expertise to the world of technology. If you want to learn about a new phone system, SD-WAN, or about possible technical solutions, all while laughing and enjoying yourself, contact Rory. Rory spends his free time enjoying coffee at coffee shops, backpacking, and volunteering. He received his B.A. in Project Management and Communication and M.A. in Leadership and Organizational Behavior M.A. from Azusa Pacific University. Biruk loves meeting people, sharing knowledge, and finding ways to meet his client’s needs, which is probably what makes him such a great fit for his job. Biruk has a Bachelor’s Degree in Supply Chain and Operations Management, and uses his skills every day helping businesses with operational efficiency. He loves his hometown Boston sports teams and playing the Ukulele. Rachel is one of the nicest people you’ll ever meet. 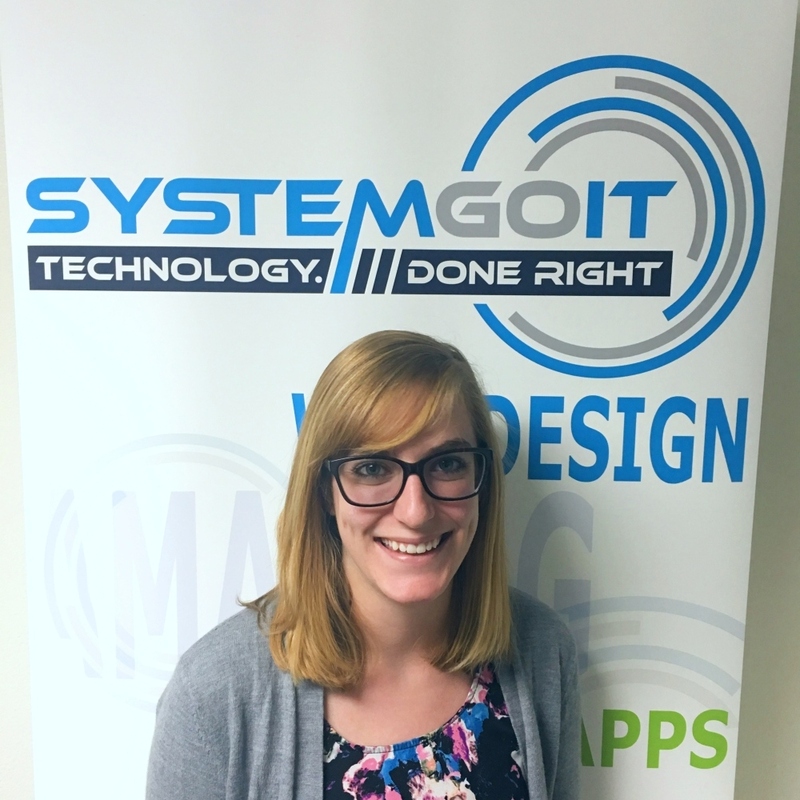 She loves working with people, solving problems, and enjoying her morning coffee. In addition to being the first voice you’ll hear, she works hard making sure the office runs smoothly and efficiently, and making sure everything gets done right and on time. Rachel has a Bachelor’s Degree in Psychology, loves her cat Lola, and is a sucker for Star Trek. 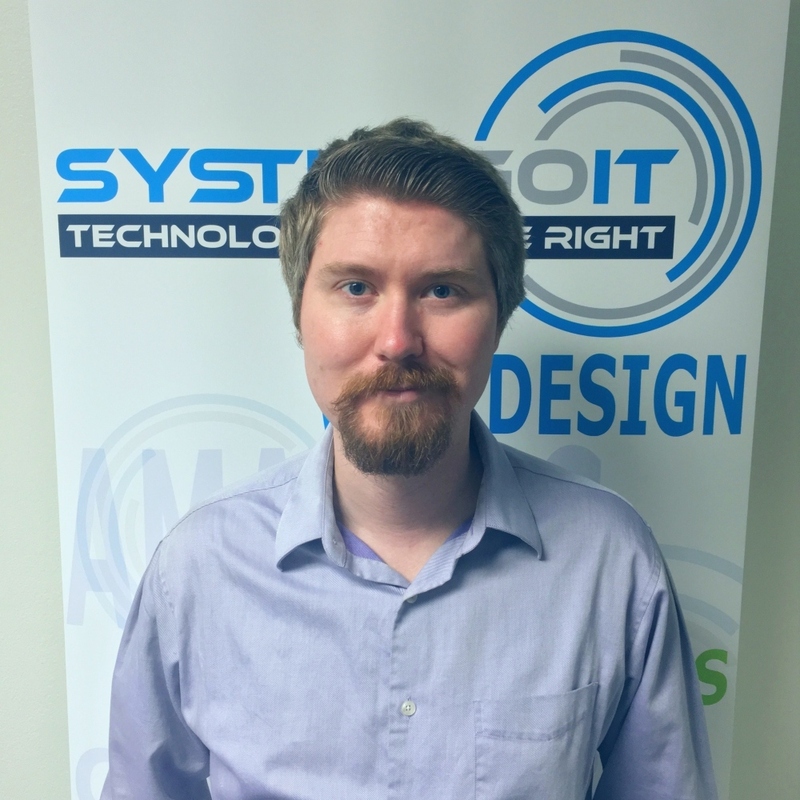 Marshall has over 10 years of technical experience in the IT industry, with a broad range of expertise. Marshall enjoys spending time with his wife and two daughters, hiking, backpacking, and spending time outdoors. A lifelong techie, Brandon Kimbler has his hands in everything technical, including computer hardware and software, networking, phone systems, web development, and scripting automation. 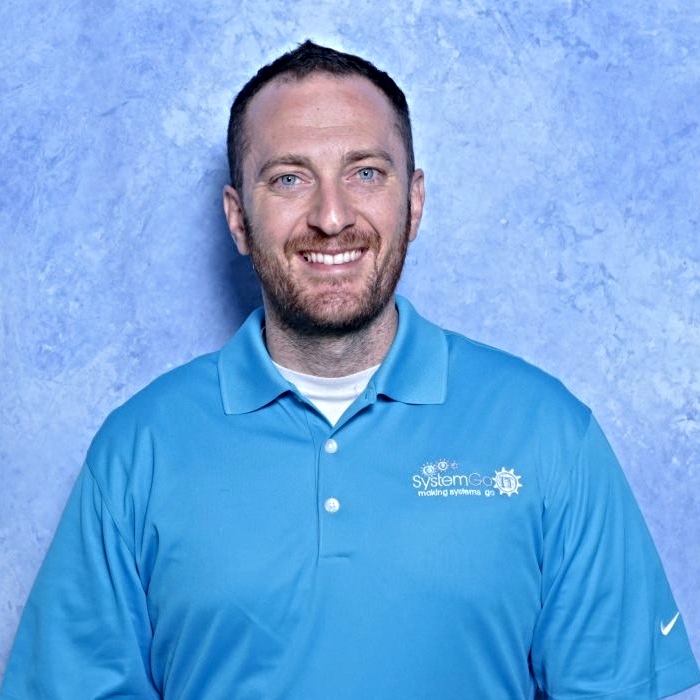 Brandon is very outgoing, friendly, and loves helping customers with their technical needs. Brandon volunteers at the Micah House in Redlands as a mentor for students. He loves technology, service, and also is quite the actor with many plays on his resume. Powershell configuration, OS management, and Network Infrastructure are just a few of the areas that Ricky excels in. 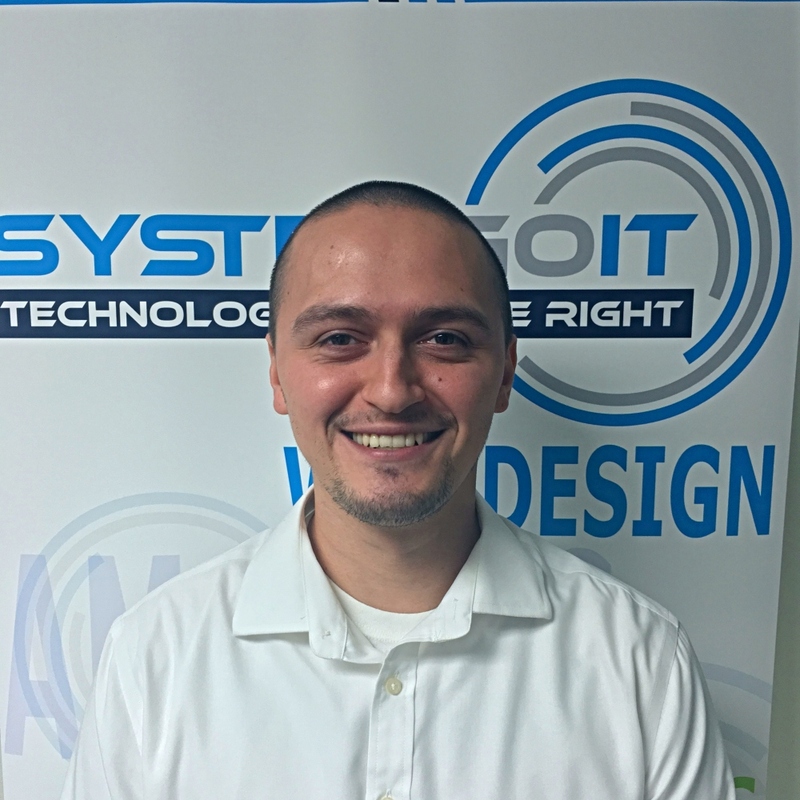 With over seven years of experience in technical support, Ricky has developed a wide array of skills for the teams he has become a part of. 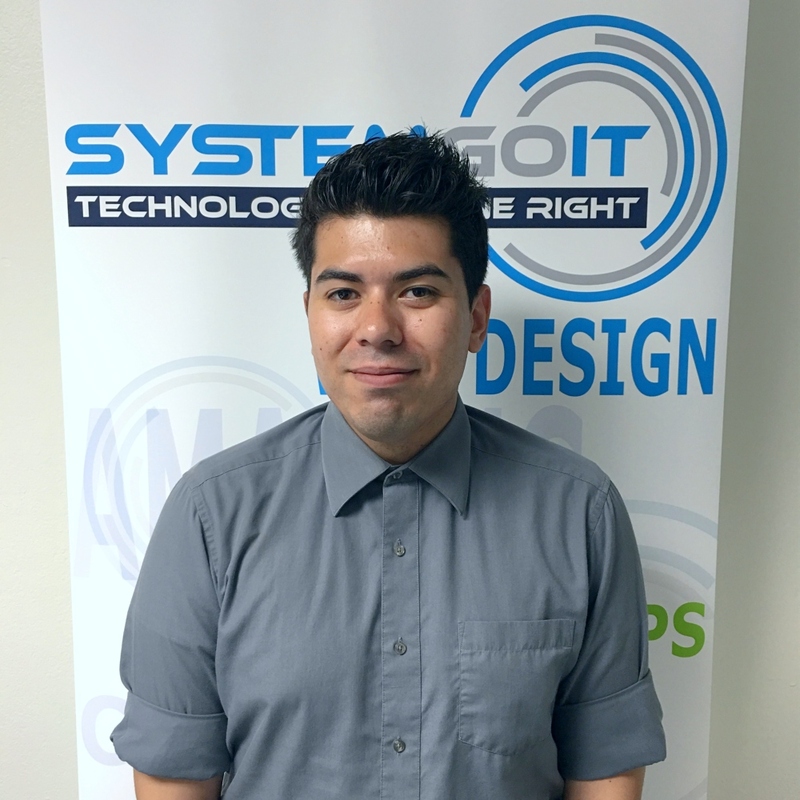 Raised to love and work with technology, Ricky is constantly working to be on the cutting edge of OS and software solution and innovation. Ricky loves spending time with his wife and son, enjoying the latest installment of the Marvel Cinematic Universe, and getting together with the relatives for entertainment and great food. With over 10 years in customer service and relations, Ricky is a dedicated telecommunications specialist. 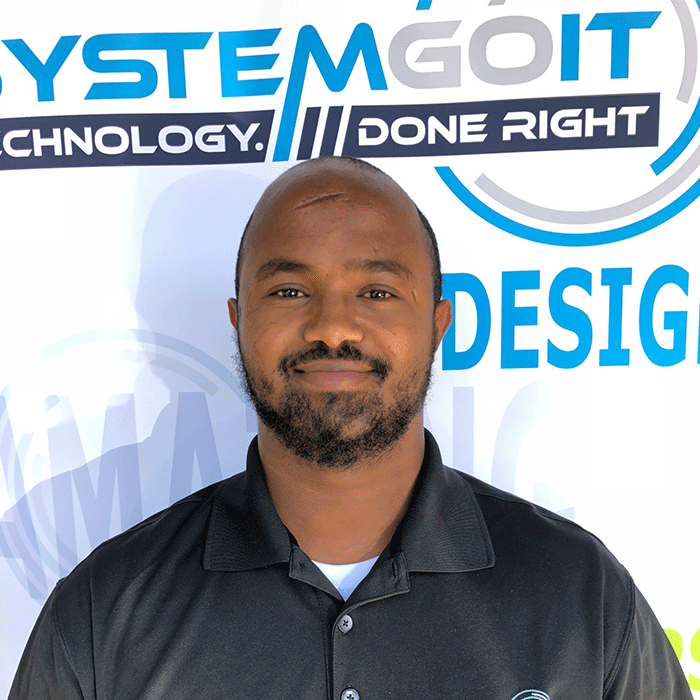 Ricky helps manage our phone and internet connectivity clients and projects, making sure you stay connected. Ricky has a B.S. in Christian Behavioral Sciences from C.B.U. and is pursuing a Master’s of Science Degree in Education. Ricky is a talented musician with 14 years of experience and is very involved in his church. Isaac is a natural technologist, having been repairing his own iPhones since he was 10 and building drones from scratch since he was 12. 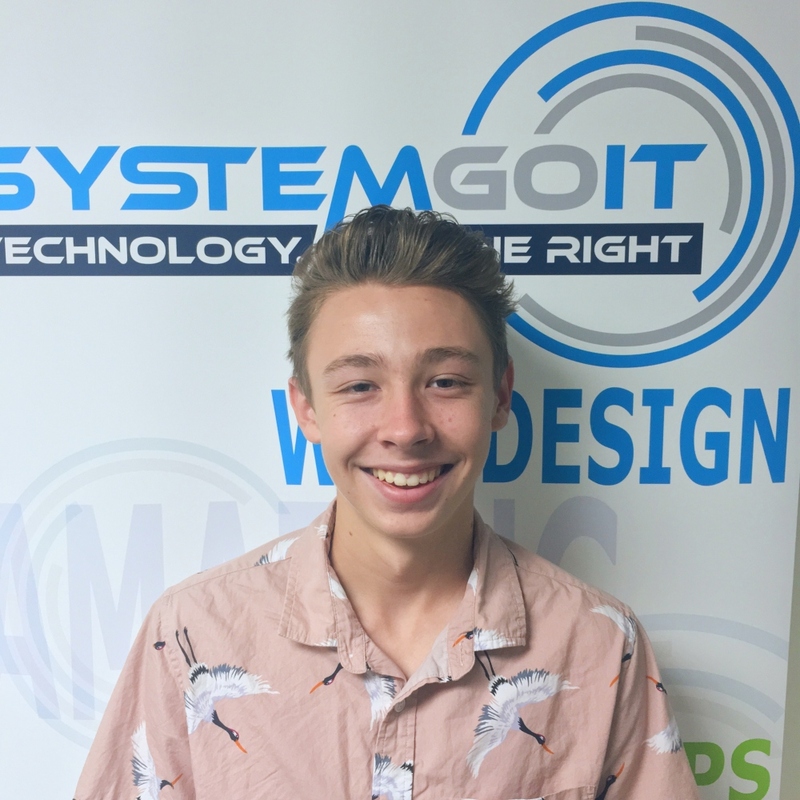 Isaac enjoys learning about customer service and the technical wizardry of business technology. He also enjoys playing Fortnite (of course) and is a talented musician, playing guitar, bass, saxophone, and trumpet. He loves snowboarding and hanging out with his family. 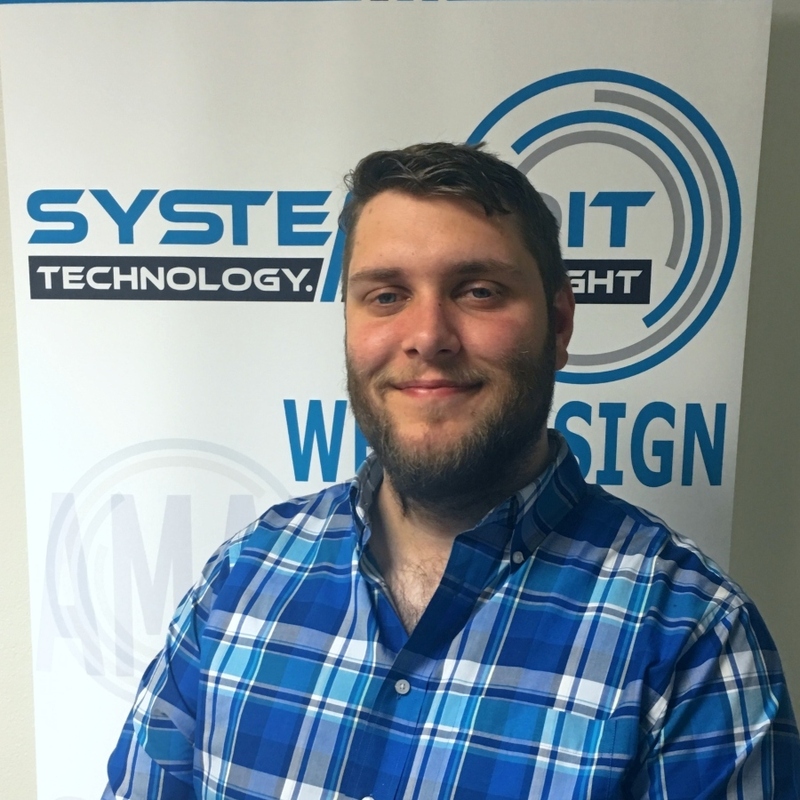 Trevor leads the development team at SystemGo. He is a full-stack developer with over a decade of experience in web, app, and database development. Trevor’s skill set include asp.net, C#, PHP, SQL Server and MySQL, GitHub/source control, and dev ops. Trevor has a B.S. Physics from Bob Jones University, is a master of trivia games, and got a perfect score on his SAT, which we never let him forget. As a web developer, Gabe loves spending his days being both creative and technical. He loves the ins and outs of good web design, SEO, and creating a unique brand value for his clients. Gabe is currently in the Software Engineering program at California Baptist University. Gabe enjoys being with his family as well as playing the bass, drums, guitar and singing in his band. He also loves a good barbeque.